Let our top quality products make your Turbo Buick stand out! 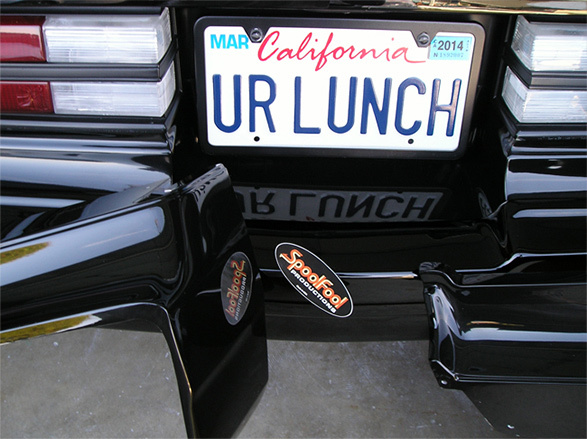 The straightest and best quality bumper fillers ever produced. Easy do-it-yourself installation. 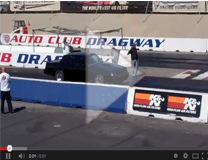 Watch our installation video's on the Blog page. Some mounting holes may need to be slightly elongated as every car is different from the factory. 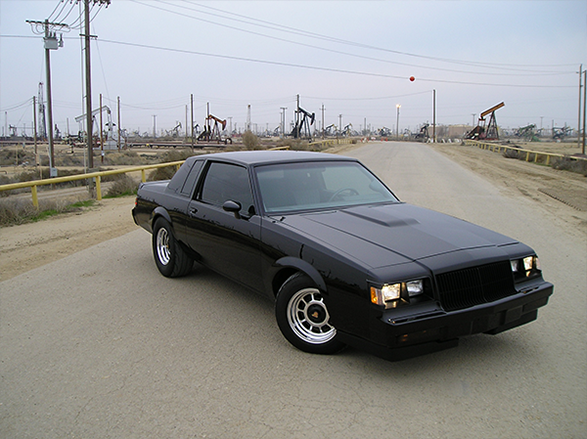 Welcome to Spoolfool Productions Buick Grand National and Turbo Buick Bumper Fillers! Let our Top Quality make your Turbo Buick stand out! 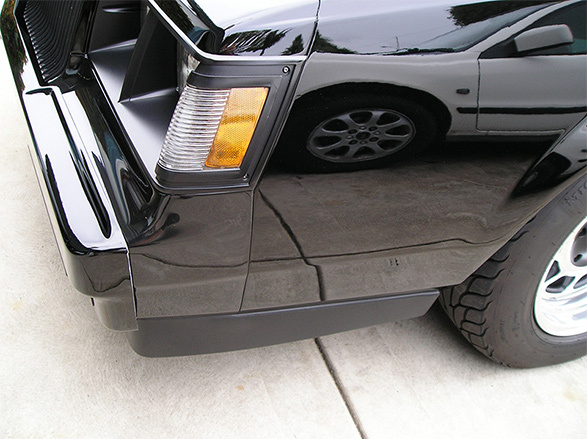 Spoolfool bumper fillers are made from hand laid fiberglass in the U.S.A. Due to the nature of these materials, small imperfections; pits, scratches, air bubbles, etc., are to be expected and are normal for this type of product. 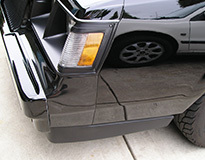 This product comes in a gloss black gel coat. 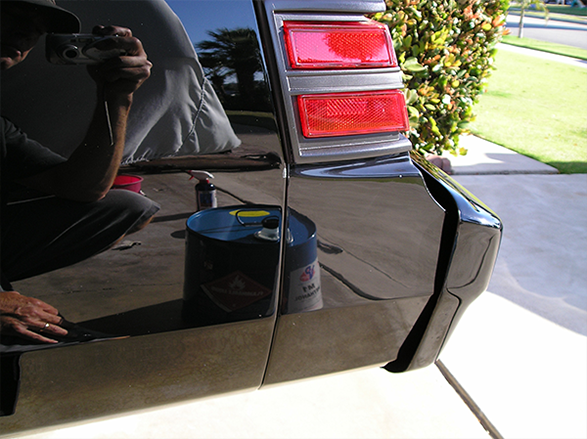 This gel coat is meant to be painted over; however, many customers are happy with how they look right out of the box. While the color may not be a perfect match, it may get you buy until you’re ready to paint the whole car. All products are pre-drilled and ready to install. Some finish may be needed as every car is unique from the factory.